With the warmer weather finally here in most places in North America, there’s plenty of opportunity to get outside and enjoy some fun outdoor activities like cookouts, fishing, boating, and, yes, golf. Of course, there’s plenty of people who either can’t or don’t want to do any of those things. Instead, they’d rather just use the time to simulate doing activities like golf in order to avoid the negatives like, you know, going outside. That’s where HB Studios comes in with The Golf Club 2, the sequel to the well-received 2014 original The Golf Club. 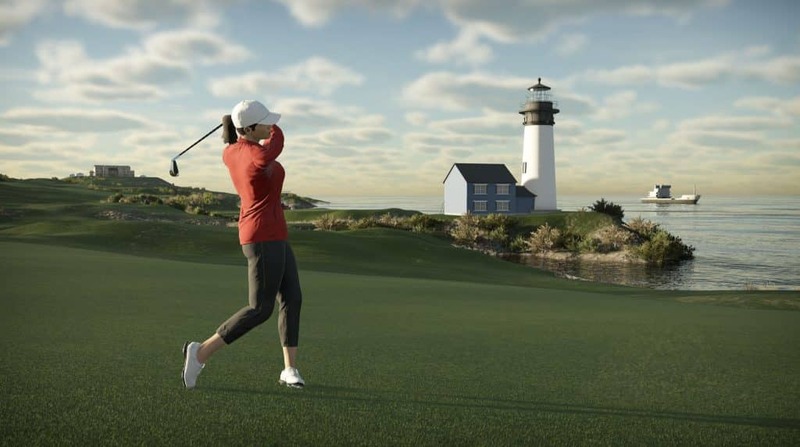 With a goal of taking the core mechanics and solidifying them for players, The Golf Club 2 also adds an appreciated amount of depth to a game that aims to take the reigns as the best sim golf experience available even without any sort of major licensing deals. The offerings from The Golf Club 2 are head and shoulders better than the original game in 2014 offered players. You can jump right into a game as a single player, with local friends or online against players across the world. There’s a career mode that sees players take the role of a Society President, creating your own tour schedule with both major and minor events, setting entry fees and the prize pool. You also have the ability to add various requirements to events. There is a lot to do in your career mode, but it’s more about having an organized place for single player action than any sort of story or feeling of success when winning. It’s a mode that is an excellent base for something great in the future, but it’s just not quite there yet. Societies are online clubs that allow you to play with players across the world in various events based on your interests. 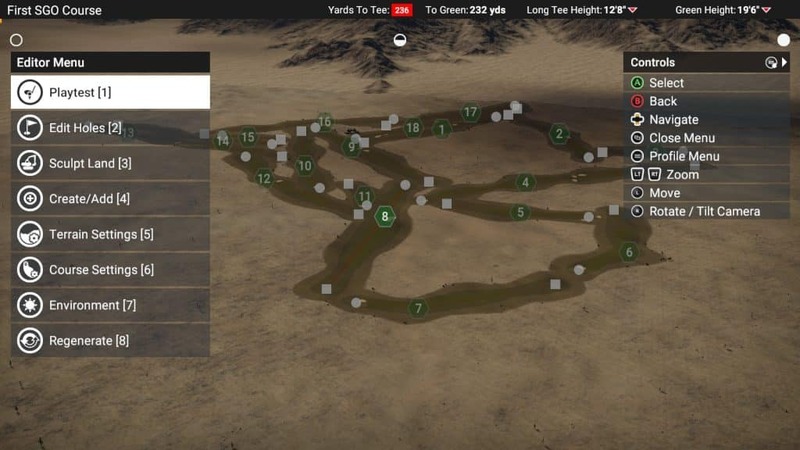 Course Designer remains the game’s strongest feature. Course Designer returns, and is better than ever. 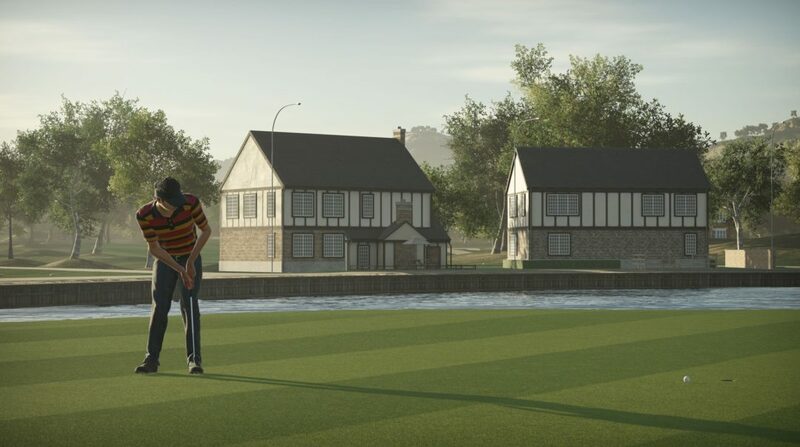 Thousands of options to make every course unique unto itself gives players nearly endless options to create the tour courses of their dreams. With over 100,000 custom courses already available and many more to come, the amount of golf that can be played on different courses is virtually infinite. Online play returns that allows asynchronous or turn-based play with friends. It’s run of the mill, but if it’s not broken why bother trying to fix it. Overall, the presentation has improved in The Golf Club 2, but there are some instances that still need a lot of work. The main area being commentary. 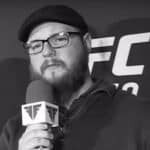 John McCarthy returns as the voice of The Golf Club. And though there’s more dialogue than in the original, it still becomes repetitive pretty quickly. In fact, it took only an hour or so of playing to make me want to turn the commentary off completely. Graphically the game looks stunning aside from some frame rate drops and clipping issues while on the course. Each environment, especially on the highest graphic settings, look like it was design by a major studio as opposed to a smaller team. It’s a testament to the talent of the team behind the game’s design. Customization is really where the game shines from a presentation standpoint. It may not be on the level of a AAA title, but it doesn’t need to be to be great. And The Golf Club 2’s customization is great. You can manipulate your player’s face however you want, making it as realistic or grotesque as you’d like. It’s really all up to you. Most of the customization is purely cosmetic, but there’s something cool about wearing a different outfit for each round of golf in a tournament. You feel less dirty this way. You can also choose what clubs are in your bag and how they look. While there aren’t ways to level up your gear, you may find certain club combinations in your bag that work out better for how you play the game. The Golf Club 2 is as easy or difficult to master as you want it to be. The game finely walks the line between too easy and too difficult to grasp. It offers a nice mix between realistic play while keeping it user friendly for everyone. You can even choose what joystick is used — left or right — for your swing. You can play by just loading up, swinging and going for the green or take it to the next level. The game offers the ability to take advanced shots while applying a fade or draw to get a shot you’ll be proud of. There’s no swing meter, but the game does offer feedback on your swing in the form of your speed. Going too fast or too slow will cause problems with your shot. There is a tutorial that’s highly recommended if you’ve never experienced The Golf Club before. When it comes to the game’s putting, it’s like any other golf game with one major caveat: you have to get a feel for the greens. There’s no power meter, it’s all about judging the greens and making the right reads. It may take a bit to get used to, but it’s a mechanic that makes the game even better. It can feel quite unforgiving at times. Just when you think you’re getting the hang of things, something happens that results in you shooting a triple-bogey on back-to-back holes. It can get a bit infuriating. Still, you find yourself coming back for more because it’s one of the few games that feels personally rewarding when you do find success. The Golf Club 2 comes out swinging to show they took feedback from the first installment, and improves on every aspect of the original. From the customization options to the stellar game of golf on the course, The Golf Club 2 is a near perfect simulation golf game. The only thing keeping it from being the best ever are a few technical hiccups and a dry presentation offering. Note: A copy of The Golf Club 2 on PC and PS4 was provided to SGO for review. The game is also available for Xbox One. It retails for $39.99.